It’s that time of year again, the end of the glorious British summertime! Which means, of course, the countdown to a whole year of new students enrolling. As exciting a time as this is, with new students comes the potential for before un-encountered needs to be met. 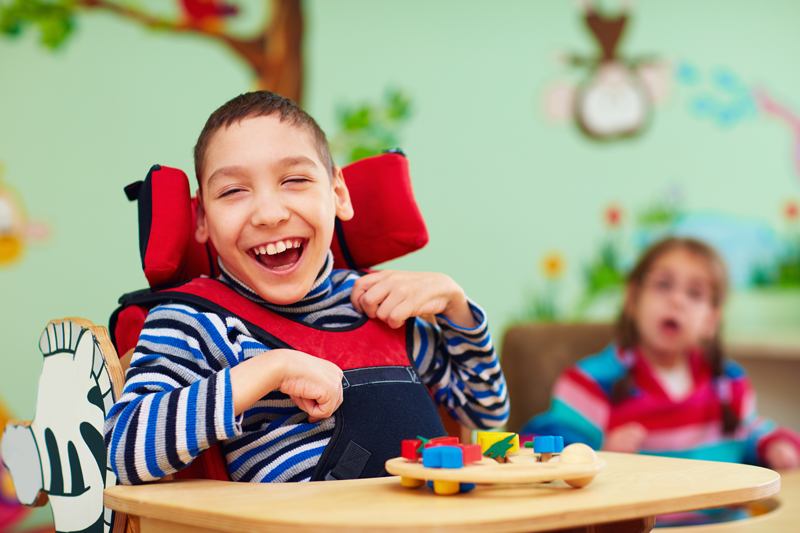 It is estimated that around 7% of children are disabled and a signiﬁcant number of children have both Special Educational Needs and a disability. Most children with SEN and disabilities are educated in mainstream schools. The need for accessible equipment in both mainstream and SEN schools is a significant one. 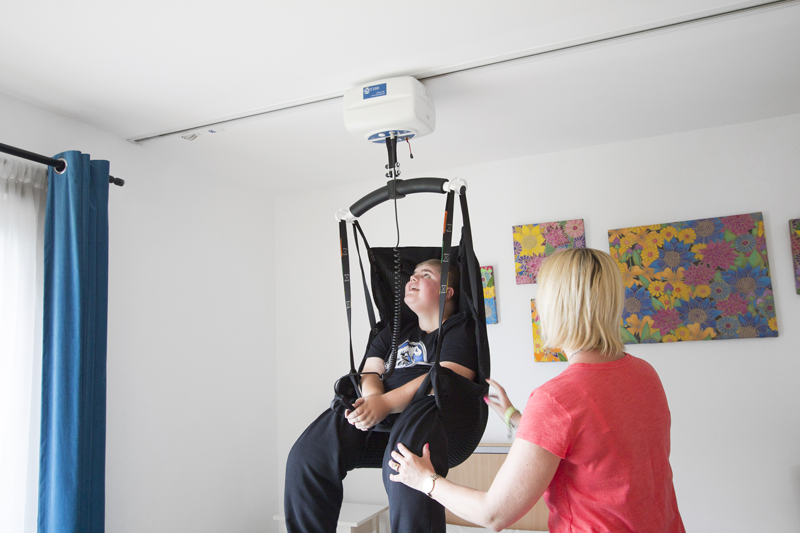 For students with disabilities, this equipment provides the means to fully access all opportunities; we’ve installed hoist systems above trampolines, enabling disabled students to have equal access to fun experiences. Of course, the most basic and simple needs are the ones that Ceiling Hoists and Height Adjustable Changing Tables regularly meet in these environments; going to the toilet, being changed and showered, being transferred between classrooms and hygiene facilities. The ease of transfers saves precious time for learning that would otherwise be needlessly wasted on risky manual handling and negates the risk of back strain or injury to staff. 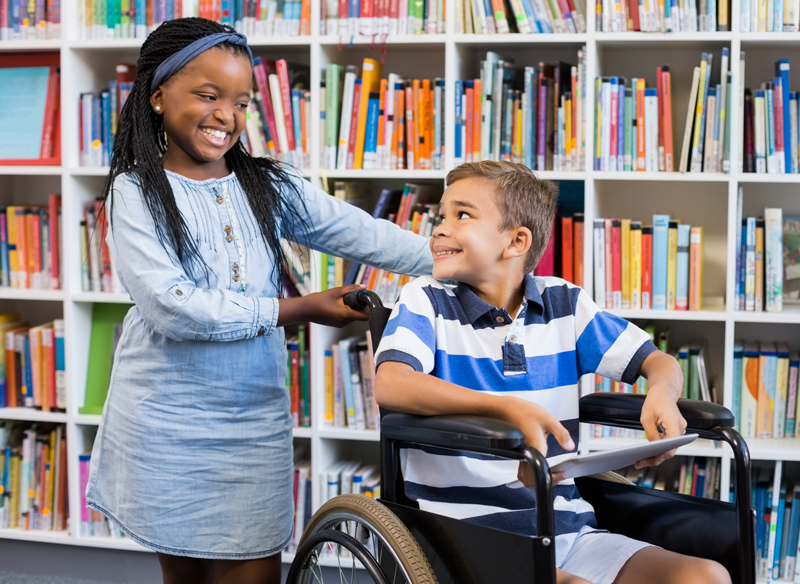 The equipment is invaluable to students with disabilities, but it provides benefits to both sides. At the end of the day, it moves the focus back onto learning – which is the service we offer. Our Hoisting and Hygiene equipment improves the quality of learning for all students, by minimising time spent for all involved on the basic needs and prioritising the most important. Our previous projects in both mainstream and SEN Schools have encompassed large XY ceiling track systems to cover classrooms, hygiene rooms with specialist height adjustable equipment, ceiling hoist systems over hydrotherapy pools, soft play rooms and specialist sensory rooms. As a turn-key supplier, we can design systems and know the right equipment to meet the needs of prospective students, supply and install and minimise the point of contact meaning you only need to liaise with one person. Are you ready for 2018/19? Discover how we can help!